Salvatore Cream Eye Mask adds allure and mystery to any costume our formal outfit. Perfect for a Carnivale or Clown costume or a glamorous Masked Ball. 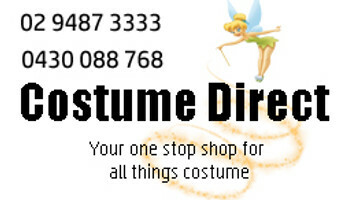 Buy now at Comstume Direct. Delivery Australia wide.